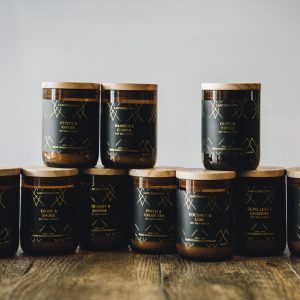 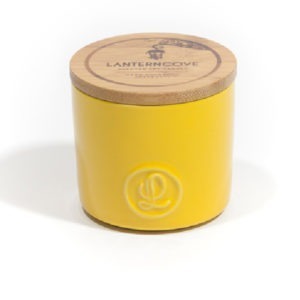 Hand-poured right here in Australia, this 8oz (226g) rustic amber glass candle has been filled with our soy wax blend and combined with the fresh fragrance notes of Coconut & Lime. 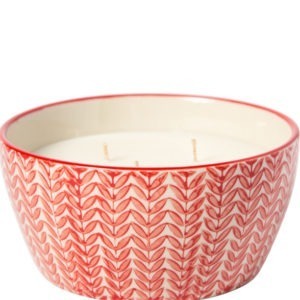 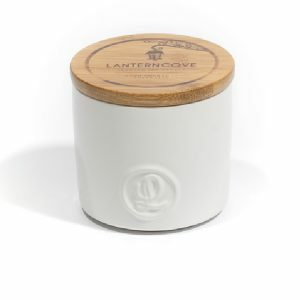 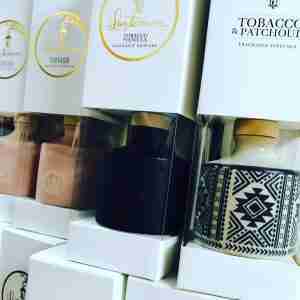 Hand-poured right here in Australia, this 11.5oz (326g) hand-painted candle has been filled with our rich, creamy soy wax and combined with the balmy fragrance notes of Coconut & Lime. 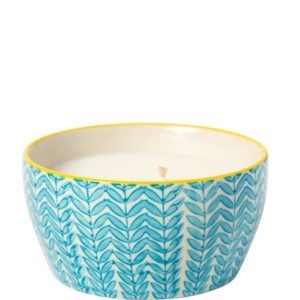 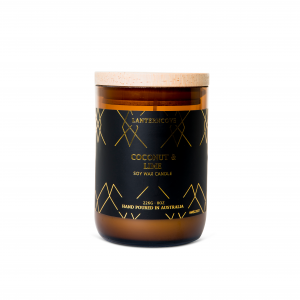 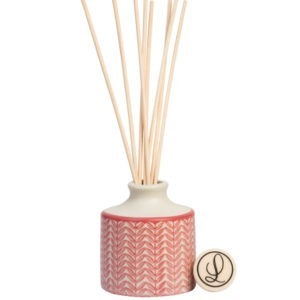 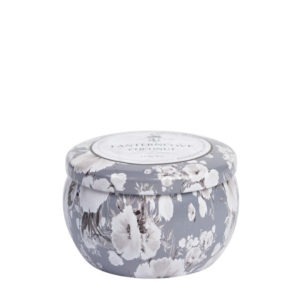 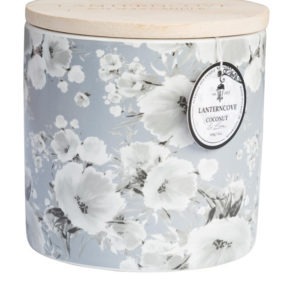 Hand-poured right here in Australia, this 13oz (368g) floral print candle has been filled with our rich, creamy soy wax and combined with the sweet and tantalizing fragrance notes of Coconut & Lime. 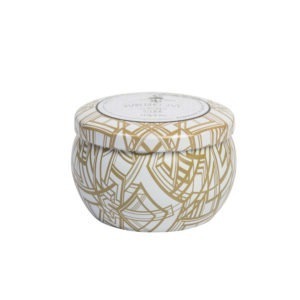 Hand-poured right here in Australia, this 4.5oz (127g) floral print candle has been filled with our rich, creamy soy wax and combined with the sweet and tantalizing fragrance notes of Coconut & Lime. 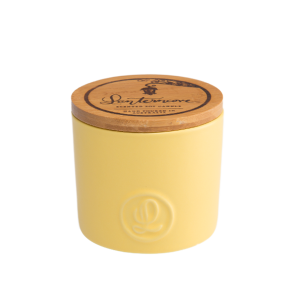 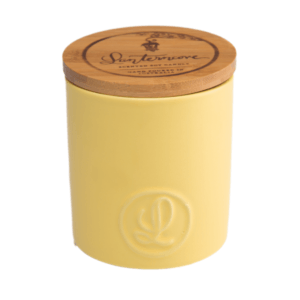 Hand-poured right here in Australia, this 8oz (226g) yellow ceramic candle has been filled with our rich, creamy soy wax and combined with the refreshingly zesty fragrance notes of Lemongrass & Lime.